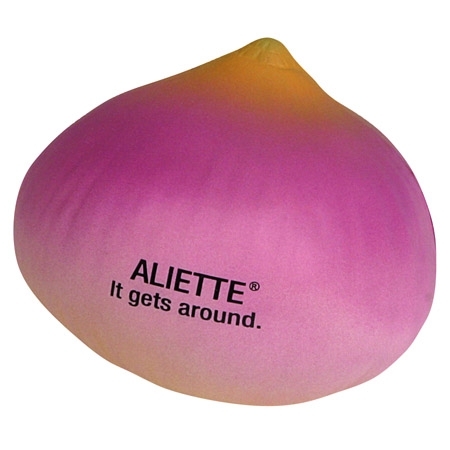 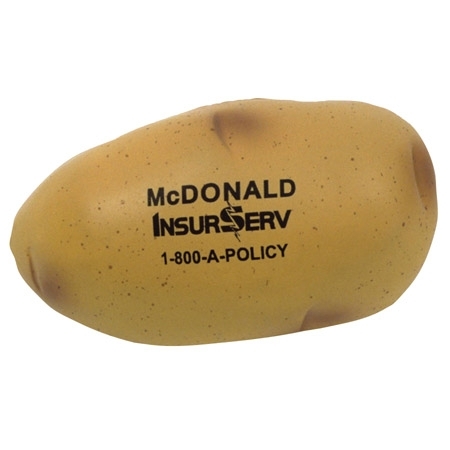 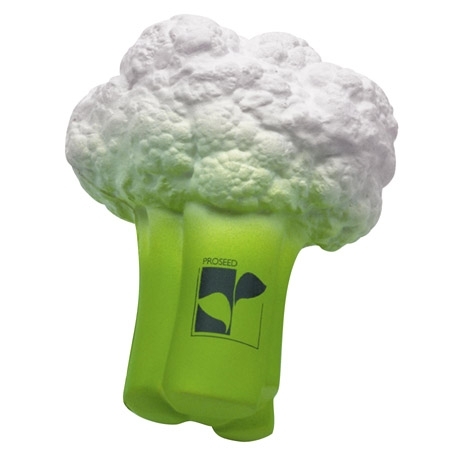 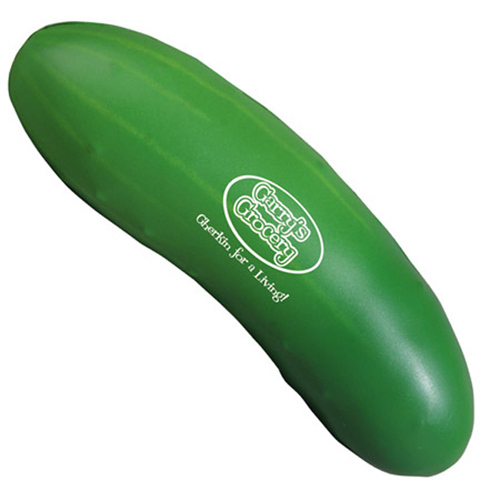 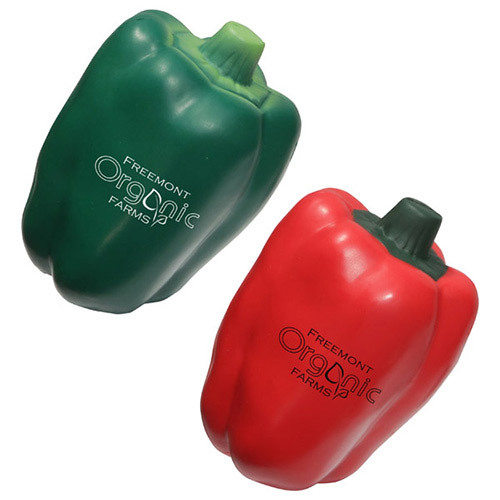 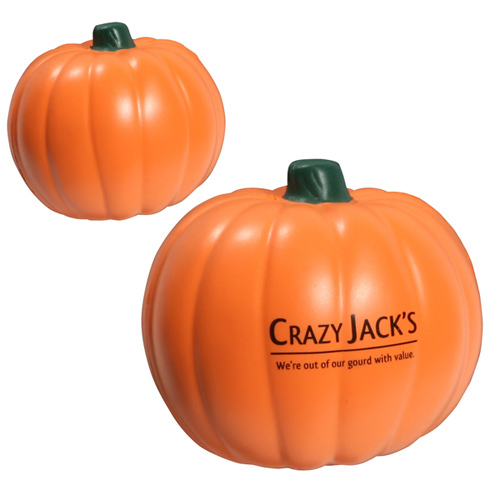 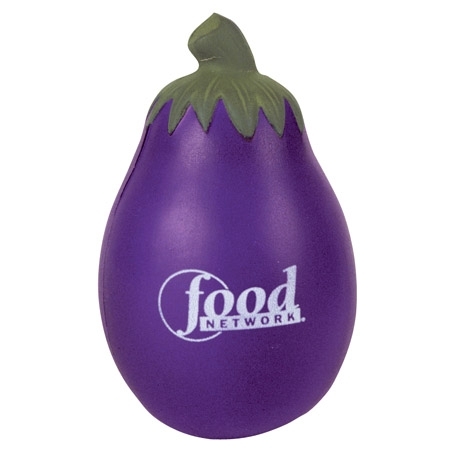 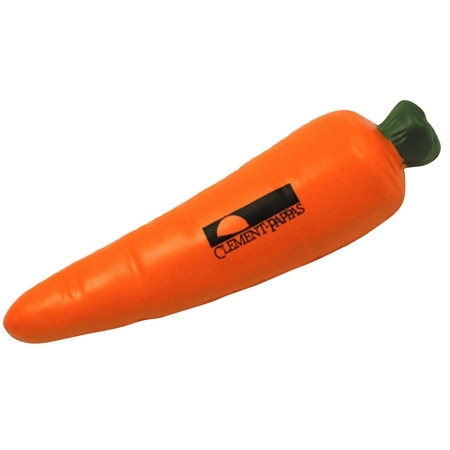 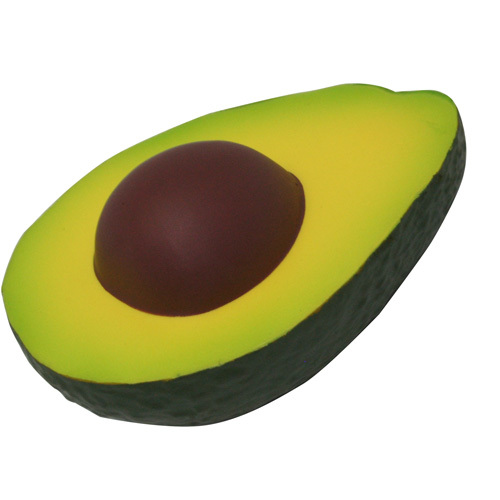 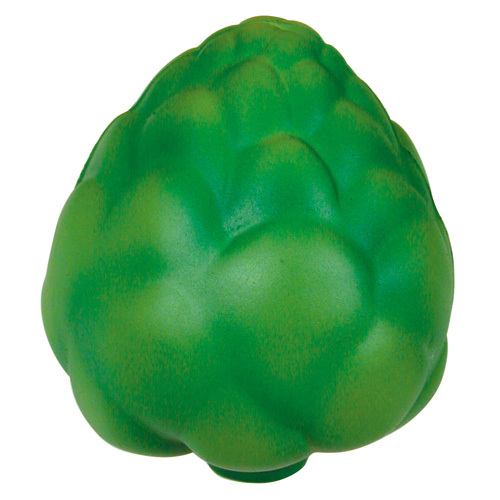 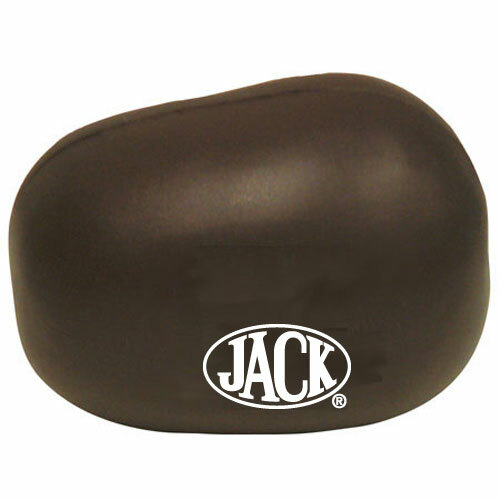 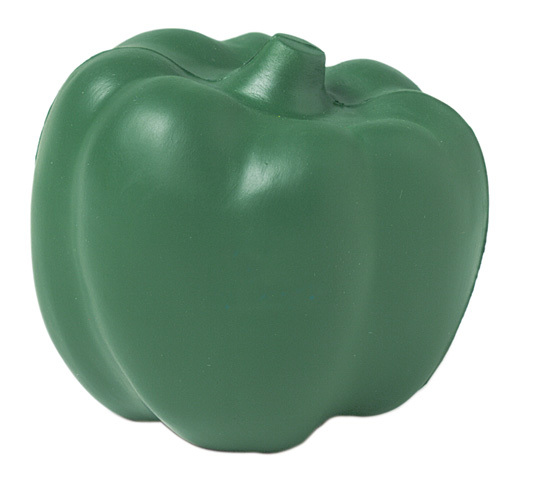 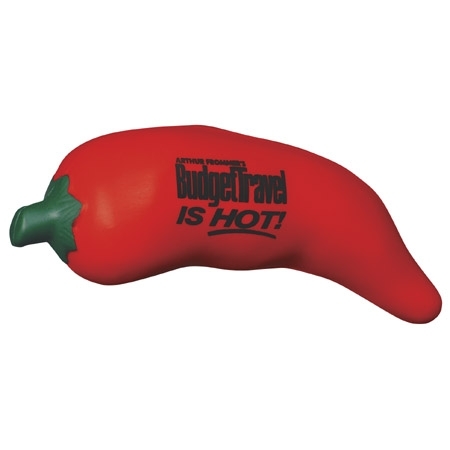 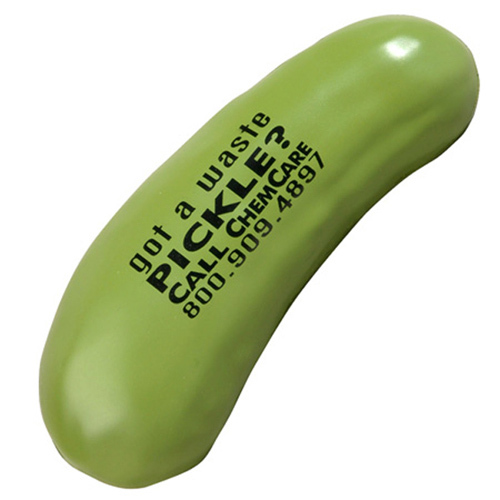 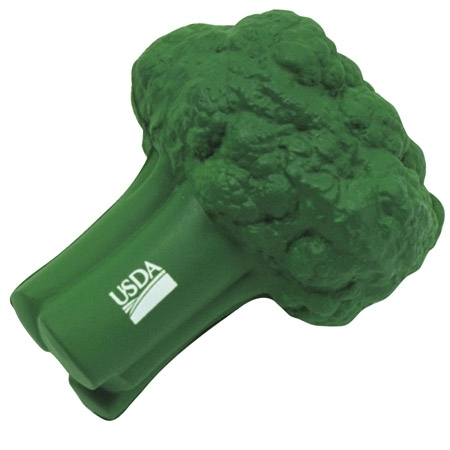 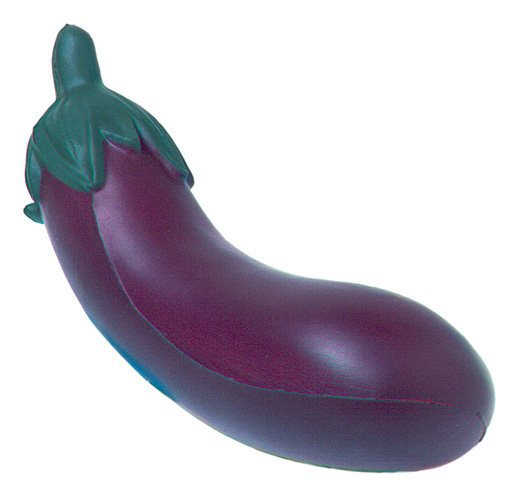 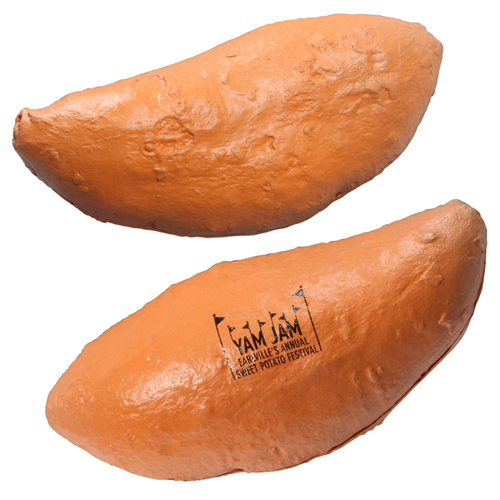 A colorful variety of Vegetable Stress Balls can greatly benefit the health of your promotions. 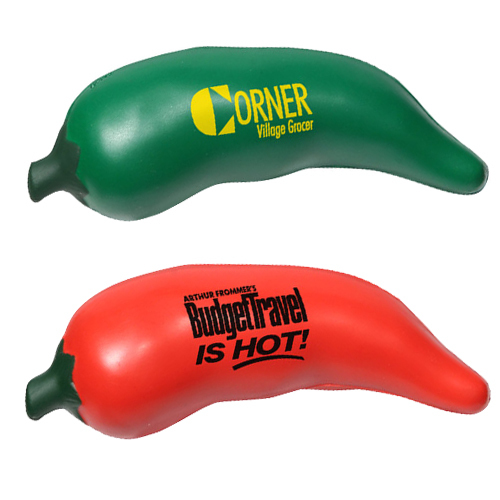 Rich in the promotional vitamins every business needs. 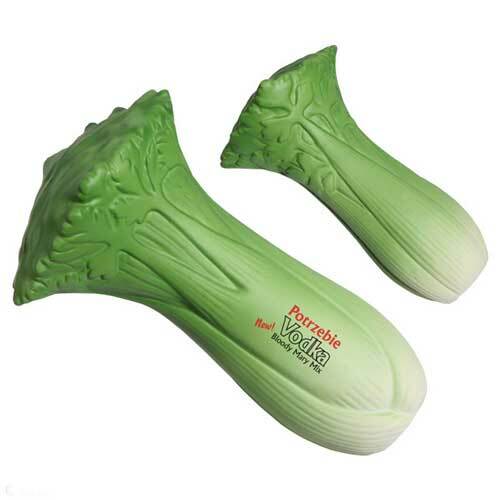 Promote good health with these stress relieving vegetable toys. 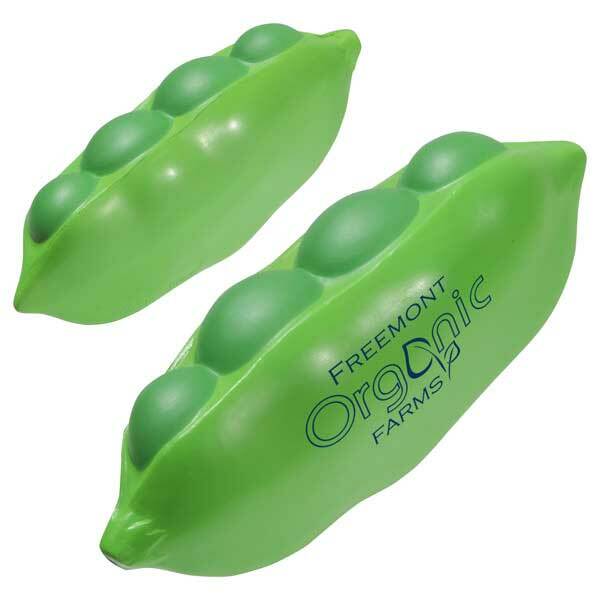 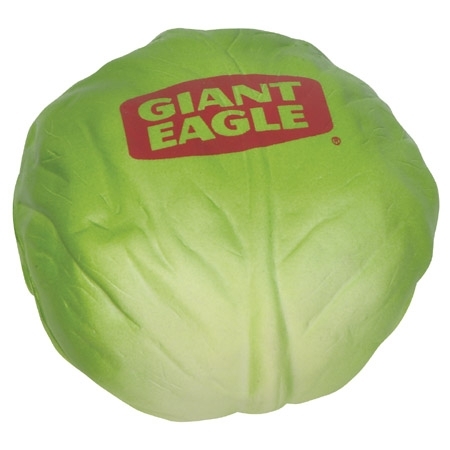 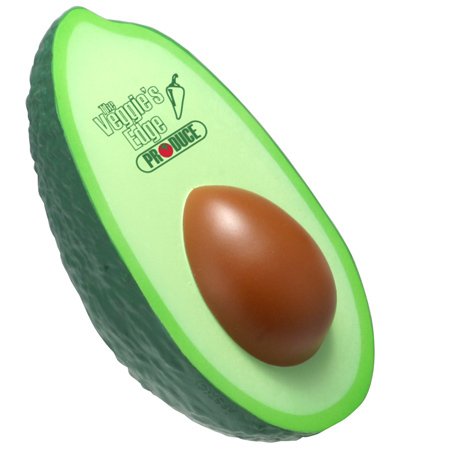 Don't let your marketing lose it's nutritional value, get your daily serving of veggie stress balls today! 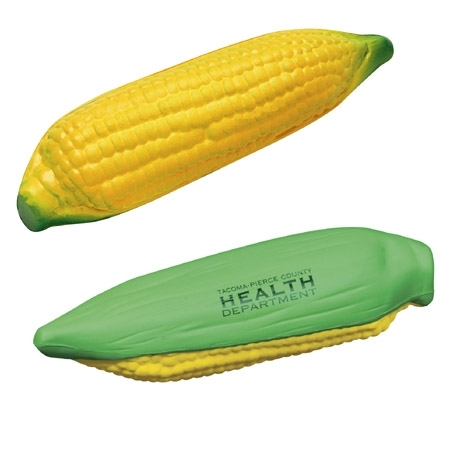 Anything but your garden variety of giveaways. 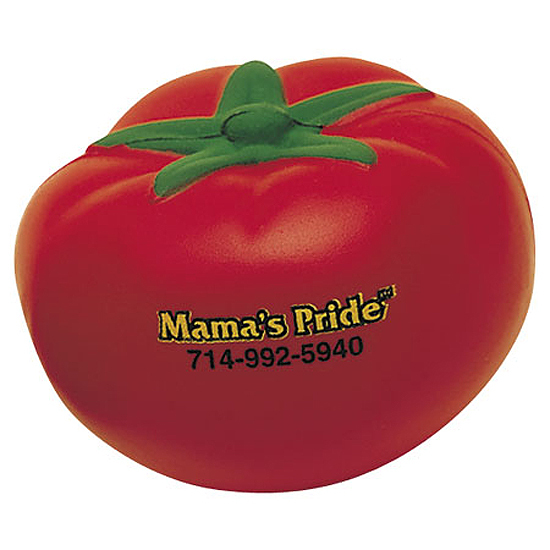 Vegetable stress relievers are rich in healthy colors, use stress reliever vegetables for your next restaurant, home, garden, agricultural, farmer's market, or health awareness giveaway.